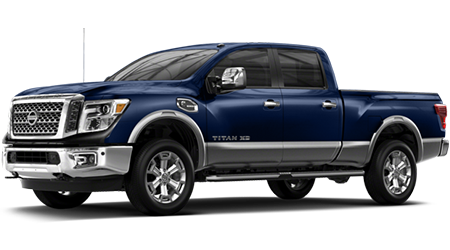 If you're looking for a commanding pickup truck that not only offers the aggressive performance specifications you're looking for but can help you cruise with a greater awareness as to what's happening around you, opt for a Nissan Intelligent Mobility™-equipped 2019 Nissan Titan! 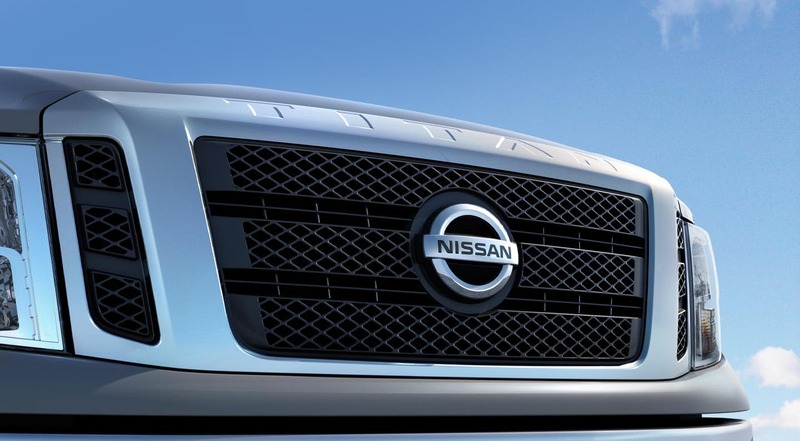 Here at Premier Nissan of Fremont in Fremont, California, we can customize a pickup truck shopping plan that suits you so that you can take on all the demands of the road with ease! 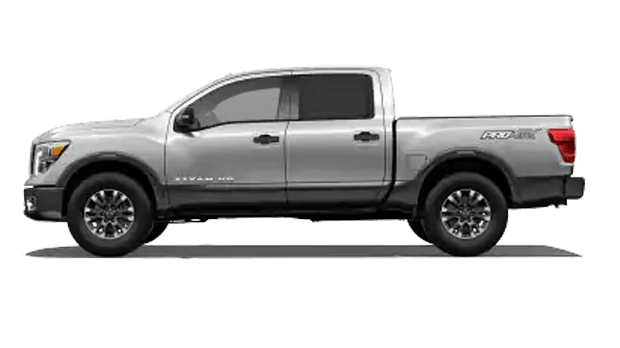 If you're on the hunt for a pickup truck that can stand up to your towing needs, the 2019 Nissan Titan is the ride you've been waiting for. 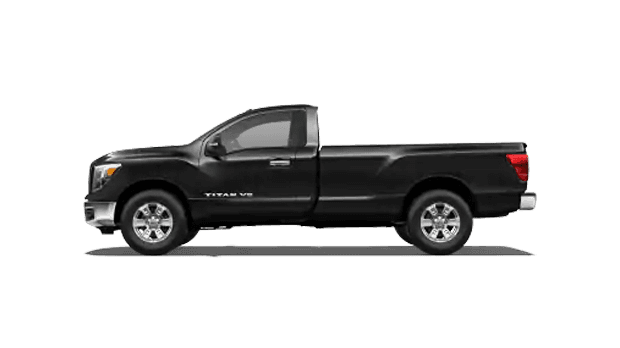 Tow-Haul Mode lends the helping hand drivers are looking for, while the hitch mount makes it easy to attach whatever it is you're looking to bring along. 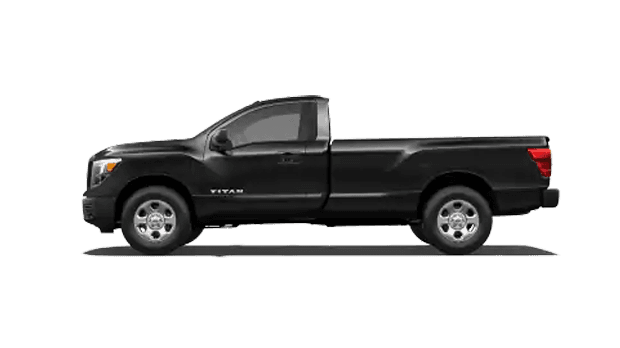 The Titan offers a 12,710-pound towing capacity when properly equipped, and with help from the available Trailer Brake Controller and Remote Trailer Light Check system, motorists can confidently bring along all their road-trip necessities. 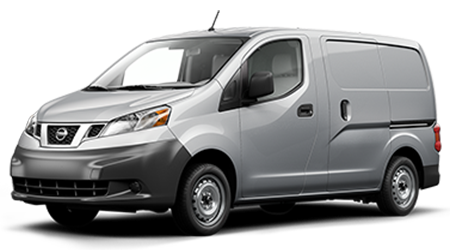 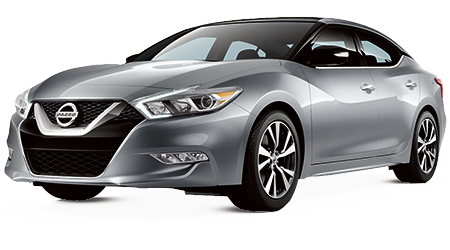 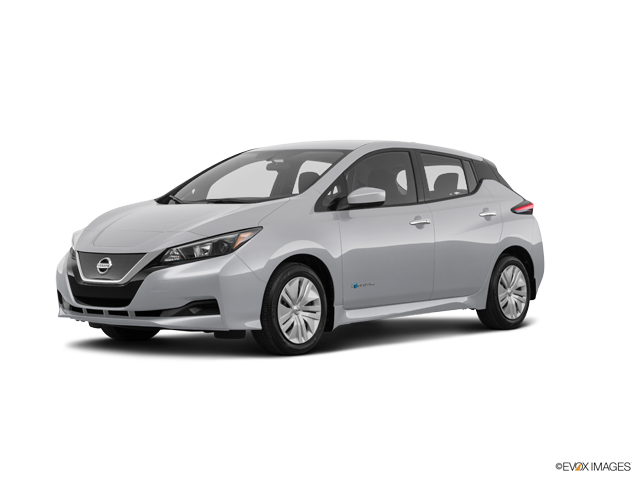 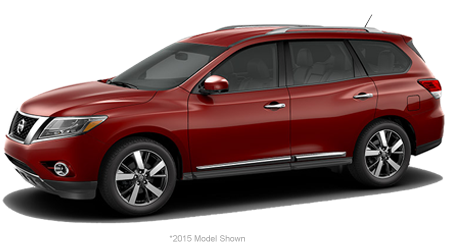 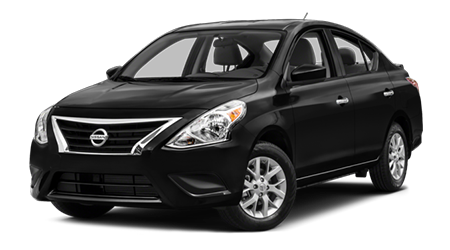 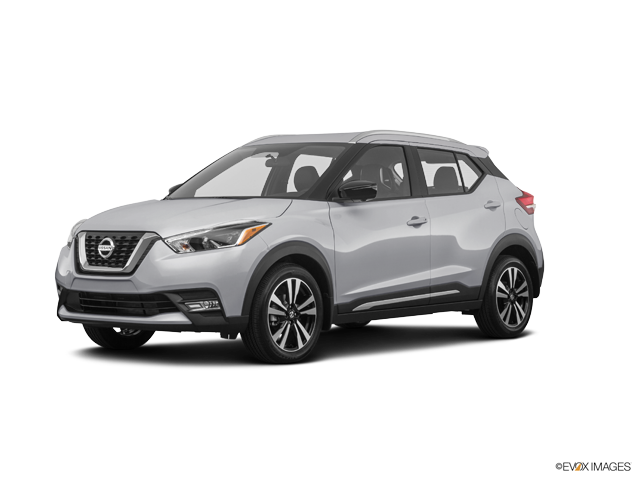 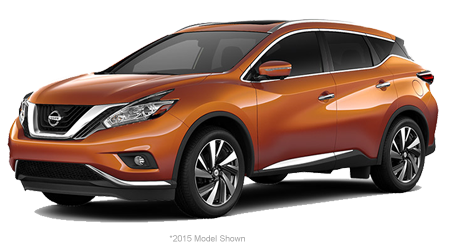 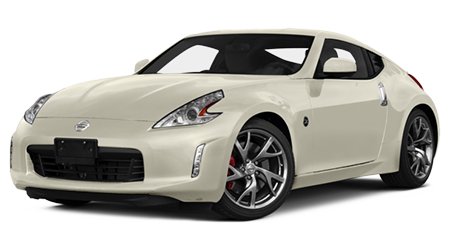 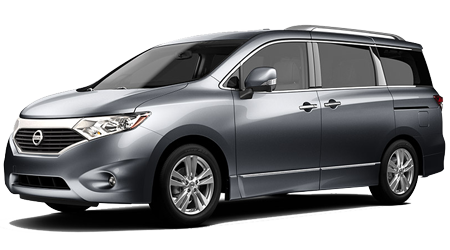 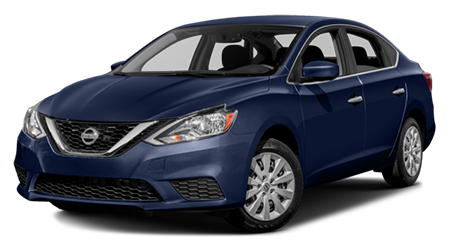 Visit our Nissan dealer near Hayward, CA to learn more about this 2019 ride's towing capabilities! 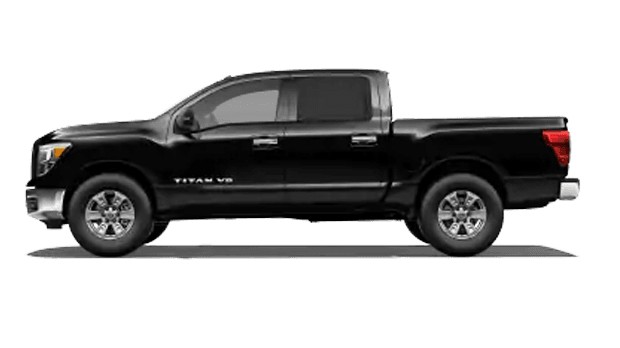 Whether you're towing goods, hauling materials or taking the family on an outing, the Titan's 5.6-liter Endurance® V8 engine is there to help. 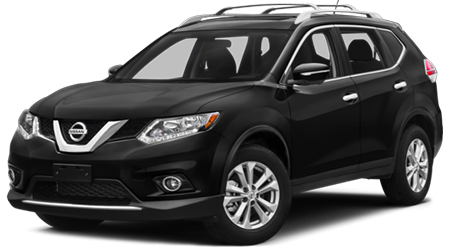 With a 394 pound-feet torque rating and a horsepower rating of 390, it's easy to stand up to whatever the road throws in your path. 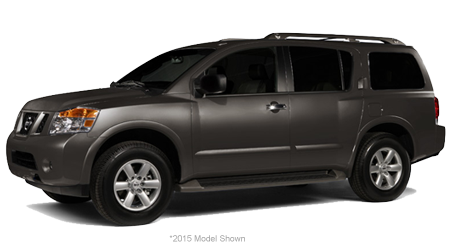 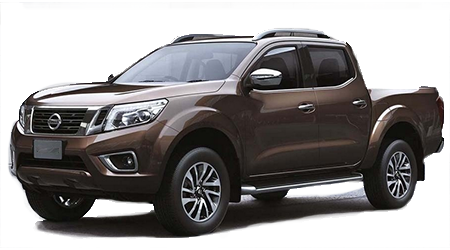 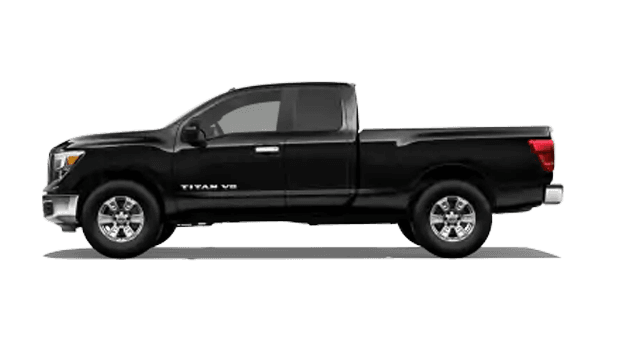 Before visiting our new and used car dealership near Castro Valley, CA to hear all about the performance specifications of the 2019 Nissan Titan, be sure to complete a credit application if you're interested in our Premier Nissan of Fremont loan services! 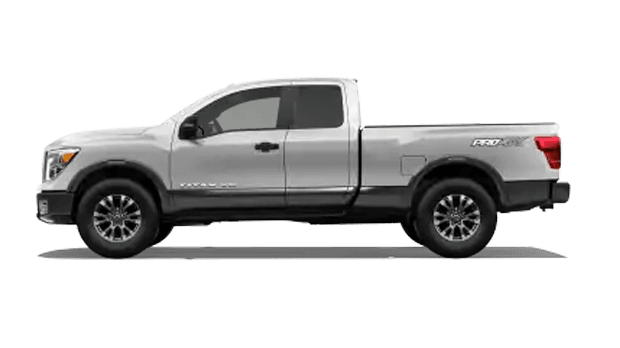 Contact our California auto dealer to hear all about the bumper-to-bumper limited warranty that your new 2019 Nissan Titan pickup truck comes backed by! 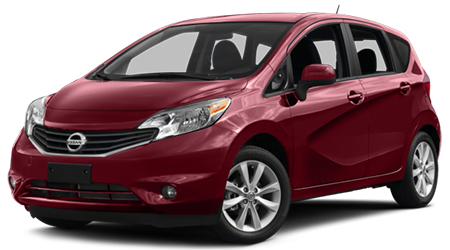 With coverage for five years or 100,000 miles, whichever comes first, you can rest assured your Titan will be by your side for many years to come. 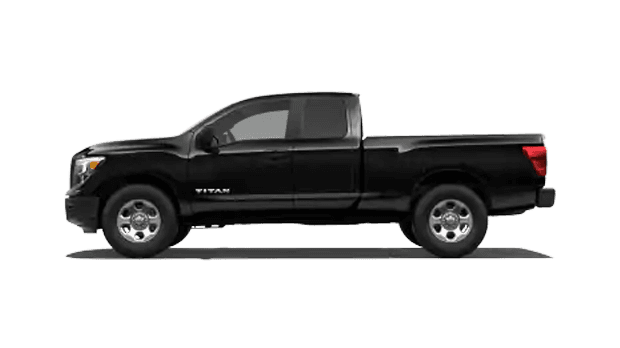 Treat yourself to a personalized auto shopping experience make your way over to our Fremont dealership to explore the 2019 Titan family today. 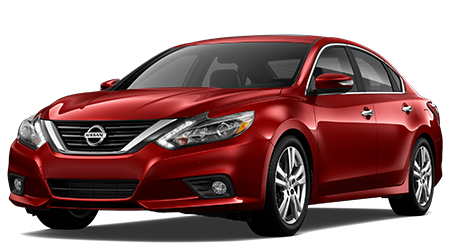 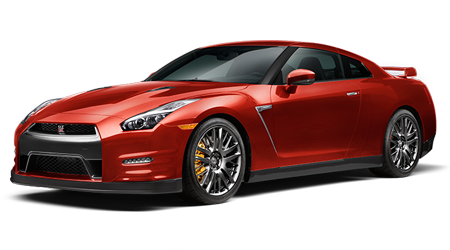 From trade-in assistance to financing help and trim research information, our Premier Nissan of Fremont staff is here for you!